Our comprehensive online Geometry Honors course provides an in-depth exploration of geometric concepts. Through a “Discovery-Confirmation-Practice”-based exploration of these concepts, students are challenged to work toward a mastery of computational skills, to deepen their understanding of key ideas and solution strategies, and to extend their knowledge in a variety of problem-solving applications. 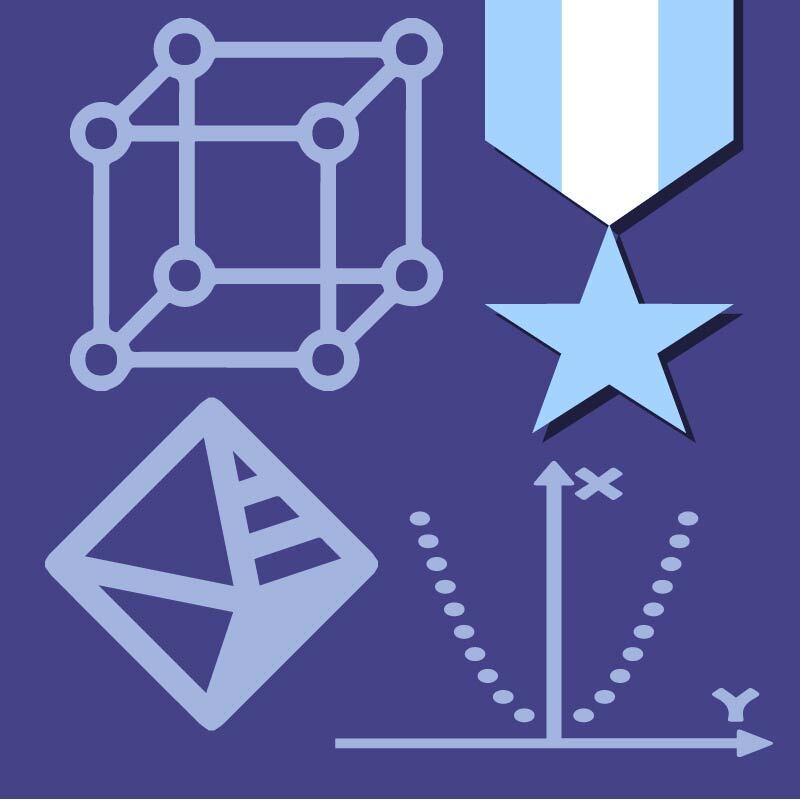 Course topics include reasoning, proof, and the creation of a sound mathematical argument; points, lines, and angles; triangles; quadrilaterals and other polygons; circles; coordinate geometry; and three-dimensional solids. The course concludes with a look at special topics in geometry, such as constructions, symmetry, tessellations, fractals, and non-Euclidean geometry. Within each Geometry lesson, students are supplied with a post-study Checkup activity that provides them the opportunity to hone their computational skills in a low-stakes, 10-question problem set before moving on to formal assessment. Additionally, many Geometry lessons include interactive-tool-based exercises and math explorations to further connect lesson concepts to a variety of real-world contexts.